The swimming pool which was once reckoned as a mark of luxury has been converted into the sign of health consciousness, physical fitness and wholesome entertainment. With the change in lifestyle and outlook of modern architecture swimming pools are making their presence in almost every home that wants to be comprehensive in terms of facilities and architectural beauty. 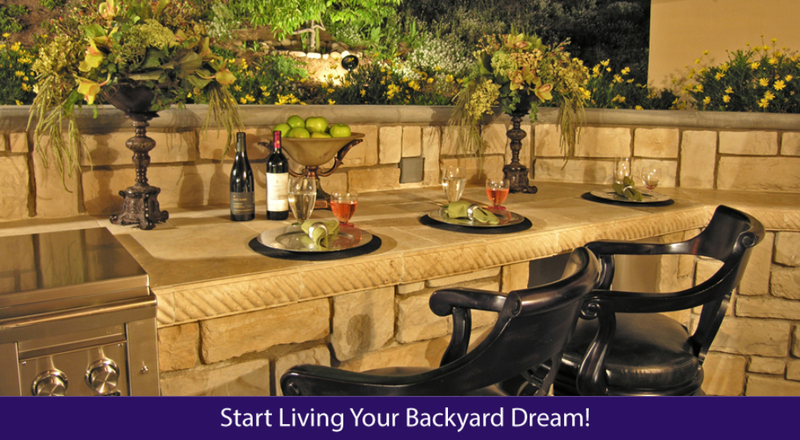 It is directly linked to the beautification of your home and when the beauty of your home is in question then surely you won’t go for choosing pool builder in Northridge without serious contemplation and giving a thought over all aspects related thereto. 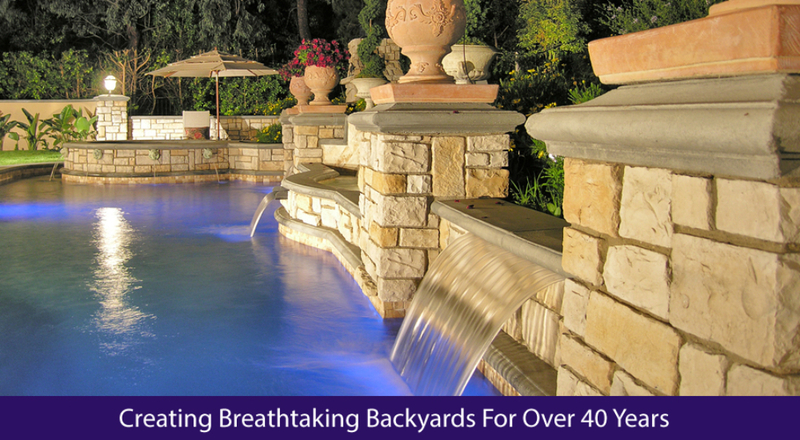 However there is no dearth of pool builders in the Northridge region of California but picking out the best out of lot demands some careful scrutiny. As pool builders are the main role player in the entire episode so you would certainly like to hire the company that maintains an experienced project manager followed by a team with huge and relevant work experience. As technology and machines are successful only if the people attached with them are skilled and experienced. To reduce your hassle to sort out a perfect and appropriate pool builder in Northridge you can check the certification and recognition of the pool builder. 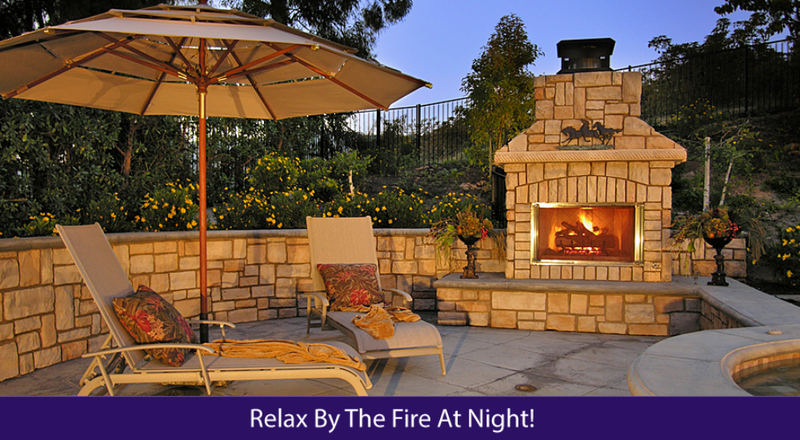 You can sit with a pool builder in Northridge if it is certified for its excellence in pool building across the region. While choosing a pool builder in Northridge you must check out whether they are supervising the work of pool building on individual basis. 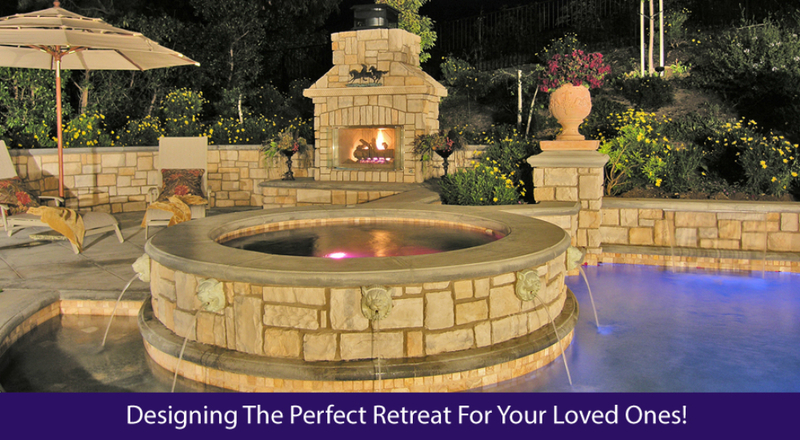 Because the quality and excellence of pool building can only be achieved if undivided attention has been paid to every minute detail and care has been taken to make it a success. 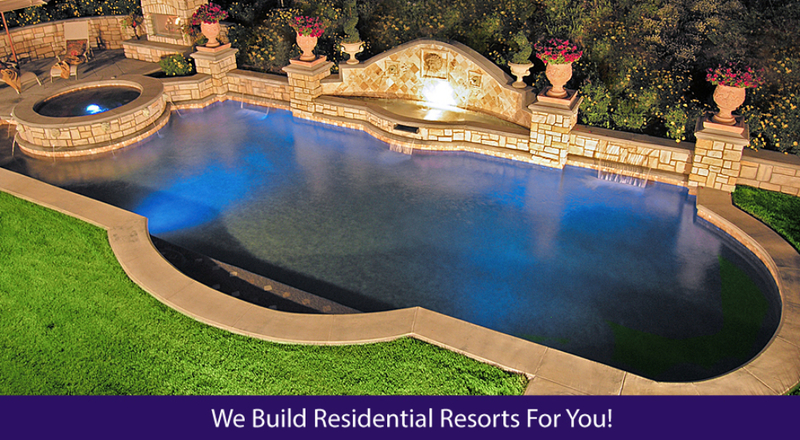 You also need to be assured about the budget followed by guarantee of the pool by your pool builder in Northridge. Since a handsome amount of money is involved in pool building you must know the quantum of money you require to install your exotic pool in your backyard. 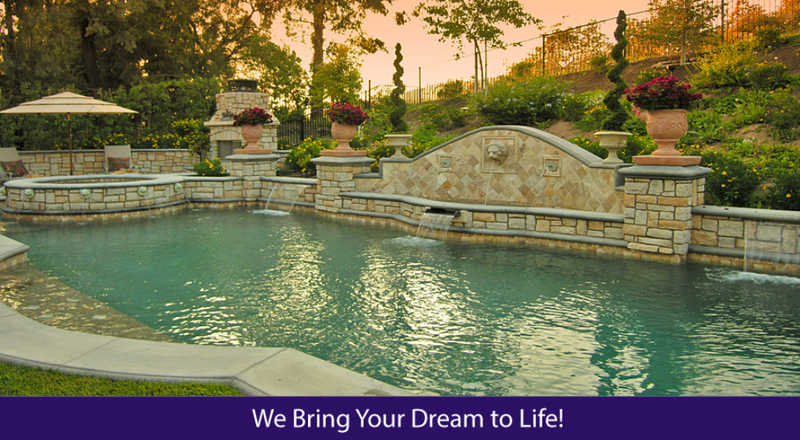 Those who look forward to have all the above features in their pool builder in Northridge, Allstate Pools and Spas is the perfect choice. 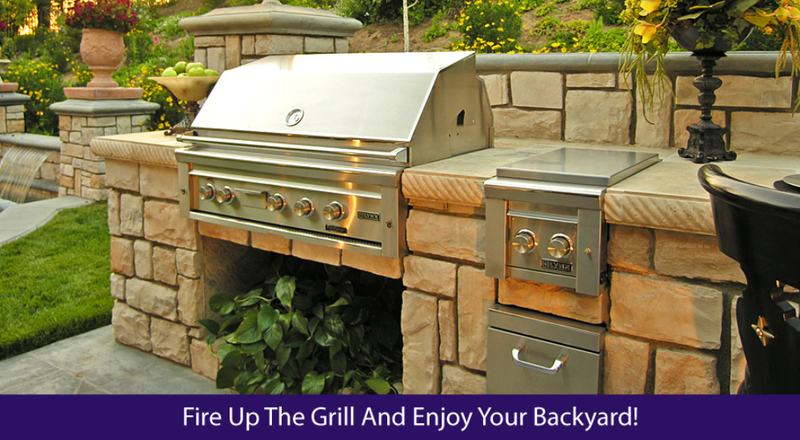 We are highly experienced in the field of pool making with a business history of around four decades. Our work and its quality has been recognized beyond doubt that is reaffirmed with the A+ rating by BBB for more than 10 years. Keeping customers happy and satisfied is our primary motto which is inscribed in our service module.